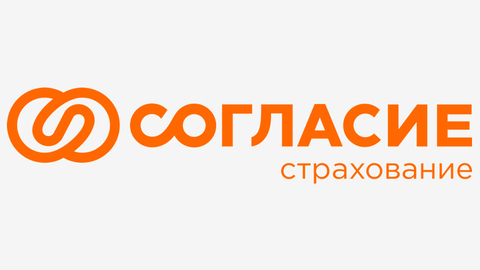 For crop damage as a result of drought insurance company "Consent" had paid 19.6 million RUB. Insurance company "Consent" executed obligations under the contract of voluntary insurance of agricultural crops. In the Voronezh region agricultural producers lost their crops due to drought. Insurance company "Consent" admitted the case and the insured has paid the client at 19.6 mln. Certificate of insurance company Soglasie: limited liability company "Insurance Company "Consent" was founded in 1993, has licenses for all principal insurance and reinsurance. Authorized capital – RUB 5.6 billion Regional network of IC "Consent" includes 350 structural divisions in all Federal districts of Russia. By the end of 2018 award SK "Consent" amounted to 29.9 billion rubles, payments – 16.6 billion RUB.